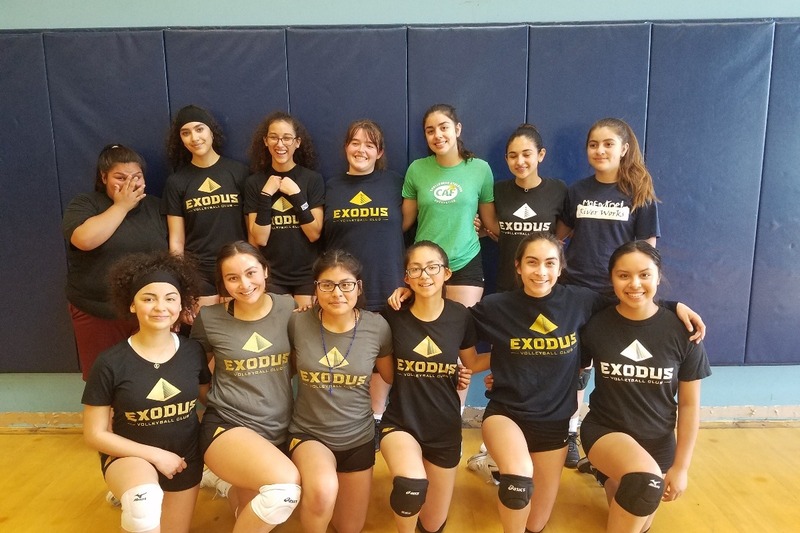 For the last two years Exodus Volleyball Club has provided quality coaching and training to at-risk youth in Downtown San Diego. We now have an incredible opportunity to take a volleyball team composed of both Exodus volleyball club players and at-risk athletes to Vietnam and Laos. For some of the students this will be the first time on an airplane let alone leaving the country. This is trip is in part made possible through an Adaptive Sports Initiative Grant from the National Ability Center. Your generous donation will help make this trip an experience of a lifetime. Funds raised will be put towards travel essentials such as clothes, athletic wear, daily allowances for the students, event apparel, passports, knee pads, socks, sports bras, uniforms, team apparel, court shoes, curriculum development, honoraria, and team bonding events. "This is trip is administered by the San Diego Diplomacy Council with support from the National Abilities Center and the U.S. Department of State. This fundraiser is being organized by Exodus Volleyball in support of this program."